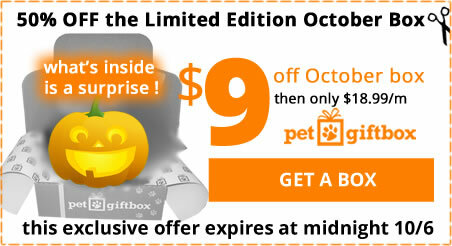 Hurry – only a few hours left to get 50% off a limited edition Halloween Petbox! You have until midnight tonight, 10/6 to grab this deal! Your pets will thank you! Use code FURTOBER at check out.